I’m a firm believer that a Frozen Shoulder is more often than not a result of a long term Whiplash Injury. When a Whiplash injury is left to deteriorate, the muscles in the neck that are in spasm can eventually impinge upon or compress the surrounding nerves to the point that it prevents the nerves from doing their job properly, which includes the lifting of the arm. A Frozen Shoulder can be a very painful and debilitating condition. Almost every task we do requires us to have good movement in our arms. Some tasks are particularly taxing especially if they include driving, which requires the ability to respond quickly or any form of manual labour. Over the years I have successfully treated many patients that have come to me with a Frozen Shoulder, also referred to as adhesive capsulitis. To begin with I use Interferential Electro Stimulation therapy and Shiatsu Massage. This is then followed by Spinal Vertebrae Alignment. This process allows me to correctly replace the hyperextended (displaced) Vertebrae into their facets. 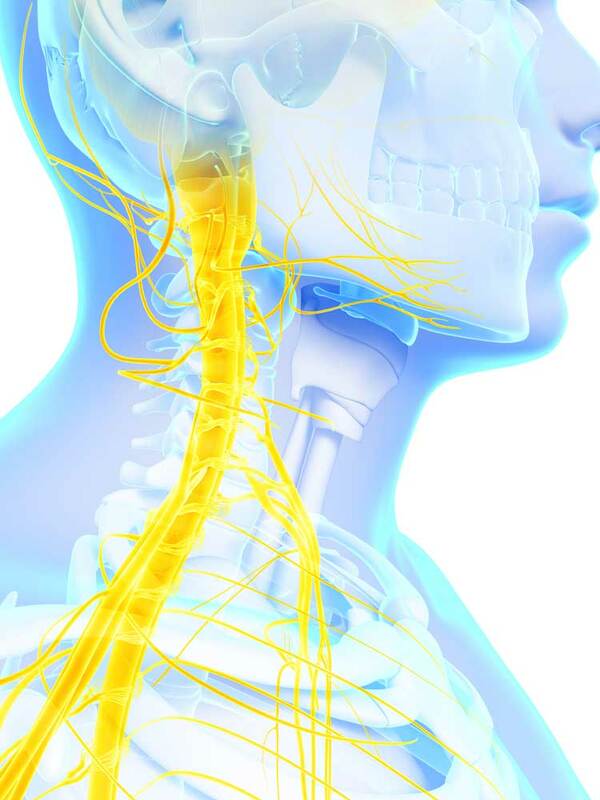 In doing so, we release the trapped or impinged nerves and allow it to function correctly once again and the ability to raise the arm pain free returns.